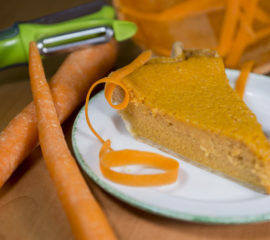 A fun twist on traditional pumpkin pie. Organic carrots, locally grown when we can get them, cooked tender and combined with rich custard ingredients. Baked to a creamy perfection. Available all year long! Our most decadent offering. 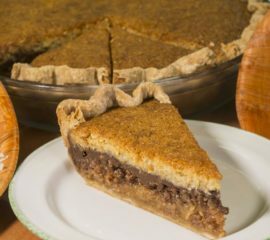 A layer of toasted coconut topped with chocolate ganache and a layer of coconut custard creates this delicious pie. This pie does contain eggs. 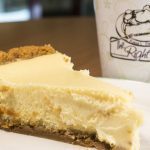 A delightful blend of tangy lilikoi with creamy cheesecake make this a top five pie at The Right Slice. 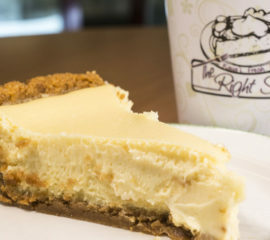 Layered on a graham cracker crust, this pie is lighter than its New York Style mainland cousin. Another island favorite. We use island macadamia nuts, roasted to a perfect golden brown. Combine this with eggs, sugar and fresh spices for a delicious tropical ending to any meal. Add in chocolate chips or our local Koloa Rum for $3 extra. 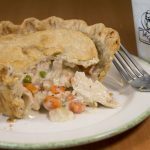 A Gluten-Free option is also available (but not available with the Rum Mix-In). 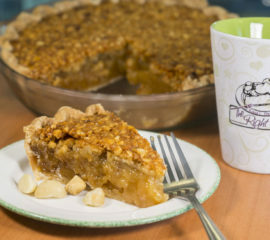 Macadamia Nut Pie with a twist. 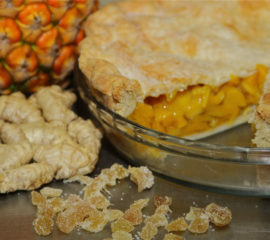 We add fresh local island pineapple and toasted coconut to our already decadent macadamia nut pie. 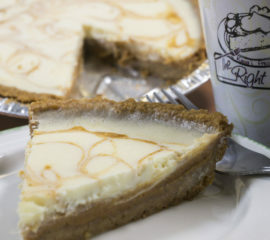 A delicate blend of our traditional vanilla cheesecake and grandma’s pumpkin pie in a graham cracker crust. 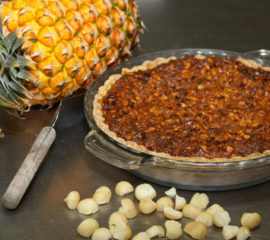 A seasonal classic… but if you haven’t tried it yet, we highly recommend our tropical spin with a Macadamia Nut pie instead. Add in chocolate chips or our local Koloa Rum for $3 extra. A Gluten-Free option is also available (but not available with the Rum Mix-In). 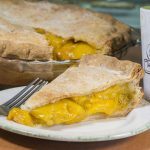 A moist pumpkin filling loaded with all your favorite autumn spices, which is a lovely cross between a cake and a pumpkin pie. 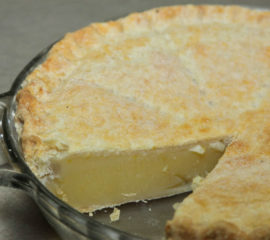 Baked to perfection in our hand rolled butter crust. Topped with a light and airy cream cheese frosting. Seasonal, only available November through January. 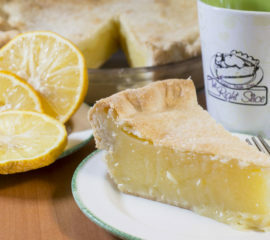 A holiday favorite… this is the owner’s grandma’s recipe. You don’t want to miss this one… mixed with just the right autumn spices for a nice holiday flavor. A chocolate lovers delight! A twist between a dark mousse and a pudding. 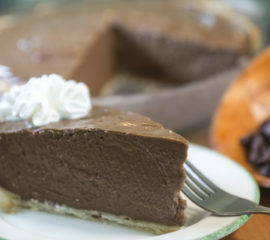 55% dark chocolate combined with milk and eggs to create this delicious homemade pastry cream. 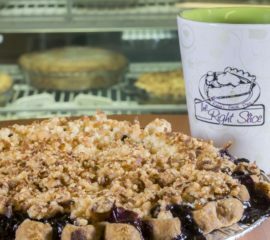 Fabulous topped with our homemade whipped cream. Add your favorite fixin for $3 extra or 2 fixins for $5. 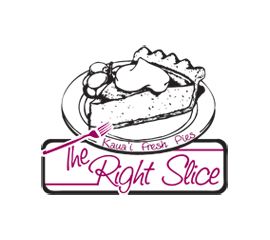 Please note that in the tropical Hawaiian heat this pie must be refrigerated ASAP.